1. Instead of the traditional plaster bandage(P.O.P bandage). 2. 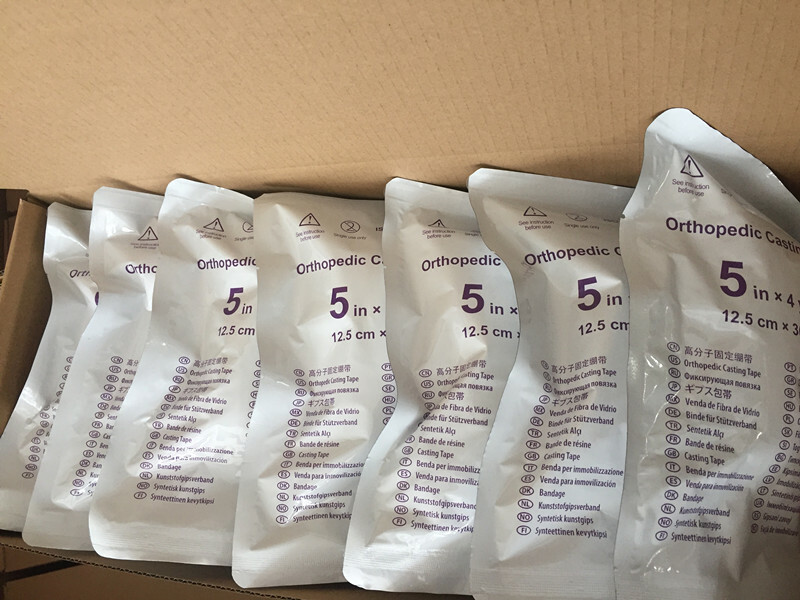 It is mainly used for the external fixation of fracture or sprain to make the bone heal in orthopedics, plastic surgery and general surgery. 3. Have been obtained the certificates of ISO13485 and CE. 4. Be made of knitted polyester fabric daubed water-activated polyurethane adhesive. It has excellent hardness, can protect injured part effectively and is very easy to remove after healing. 5. The fabric knitted by international advanced technology has nice plasticity and air-permeability. 6. With imported polyurethane adhesive it has moderate heat generated when it solidify, suitable stickiness and small moulding shrinkage. 7. Good quality, remarkable performance and competitive price. 1. Easy operating to reduce the workload of doctors. SY polyester casting tape is used under the room temperature. The whole operation can be completed in a short time (about 3 minutes). Doctors can make them into any shape according to their demands. 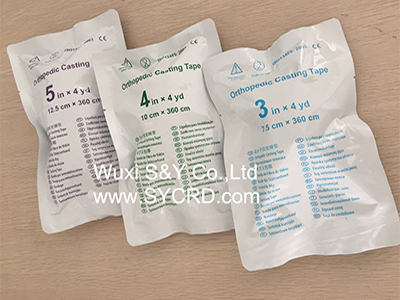 Polyester casting tape is 20 times hardness, only 20% weight and one-third thickness of traditional plaster bandage. Doctors can save a lot of bandage material, time and energy. The unique knitted net structure make the bandage many mini holes on the surface to keep good air ventilation and prevent the skin from getting damp, hot and pruritus. 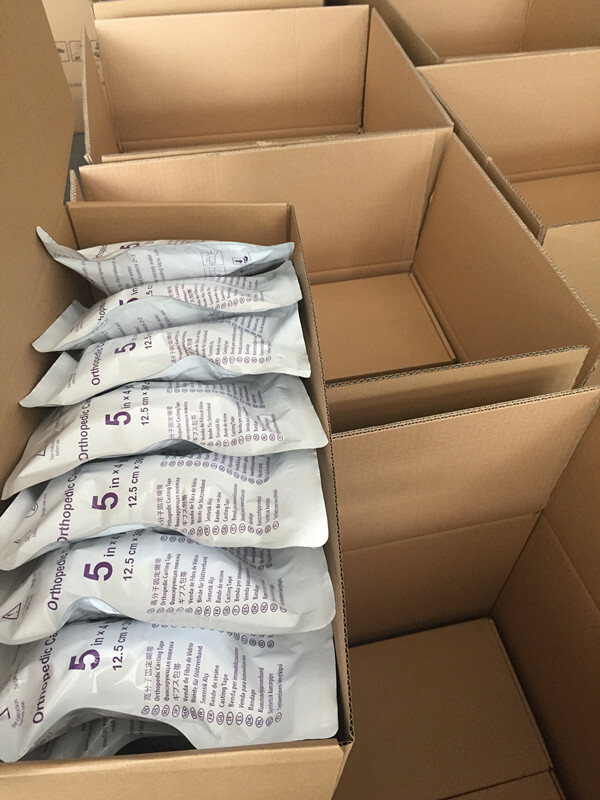 This is very important, because many patients may suffer from the skin disease and allergic reaction when they use the traditional plaster bandage. examination, and the process of removing must cause great troubles to doctors and much suffering to patients. The absorbed percent of moisture is 85% less than traditional plaster bandage. Because there are many mini holes on the cast surface, the water surface tension make the water away. Even if touches the water, it still can keep bandage dry. 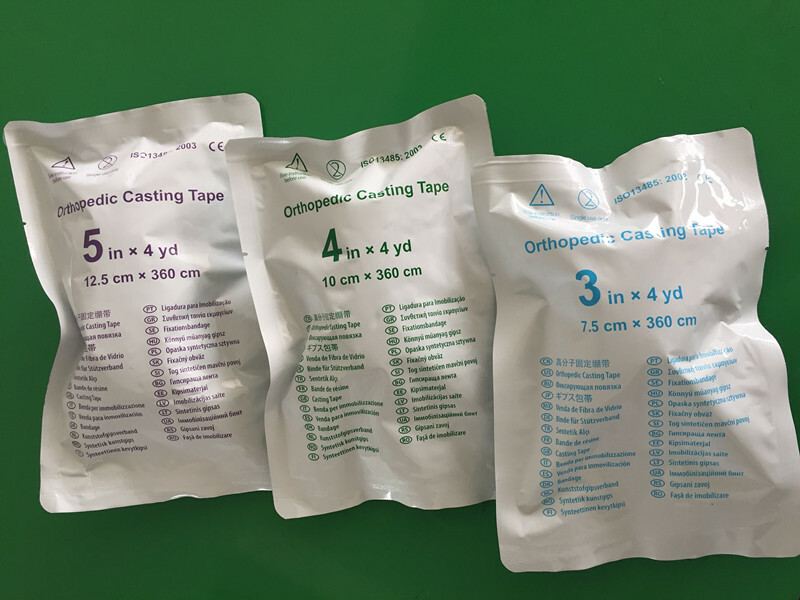 These excellent performance make our polymer bandage and splint the best necessary orthopedics, general surgery and fist aid products. 1. Put the padded covering on the affected body part, and twine with the cotton paper. 3. Before opening the package, choose the roll of proper size. 4. Immerse the cast in room temperature water (21°-24°)for 2-3 seconds and squeeze it 2-3 times. 5. Wrap spirally, overlapping the previous layer by one-half or two-thirds the width of the roll. Just 5-6 layers provide a strong non-weight-bearing cast and 7-8 layers are typically adequate for weight-bearing cast. 6. After water soak the cast begins to solidify in 3-5 minutes and can bear weight enough in 15 minutes according to the need of moulding. 7. SY polyester casting tape can be trimmed or removed with traditional cast saw equipment. 1. Please wear the surgical rubber gloves before you operate. When the operator is stuck by polyurethane adhesive, please wipe it out with cotton swab with acetone. 2. We suggest you'd better open only one bag each time instead of many bags avoiding affecting the products’strength. 3. Please use special plaster saw to remove the cast. 4. Take care of them and avoid the cast package is broken to leak air and harden when transport or store. 5. If there is any question, please feel free to tell us or our agent. ◆Be careful and avoid breaking the package. ◆Please store SY polyester casting tape at room temperature. ◆Damaged products by careless handling can’t be returned and exchanged .Please handle and store them carefully. 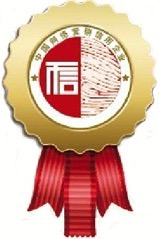 ◆The shelf life of SY polyester casting tape is 3 years from the day of production.